GN/Jabra 9120 DECT Flex Boom Replacement headset or additional headsets only. Why thow away your entire GN9120 DECT wireless headset system? Re-use your headset base. 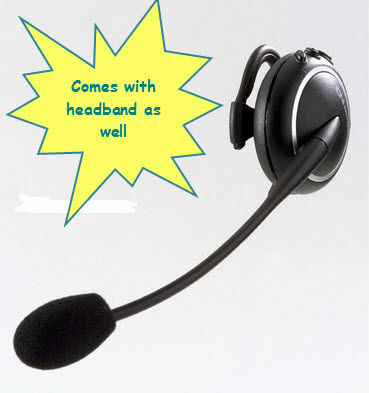 This replacement headset is suitable if you have lost or broken your GN 9120-28-09 DECT Flex Boom wireless headset top. This part will not work on its own so only order this item if you already have the complete GN 9120 DECT Flex Boom Wireless Headset system.